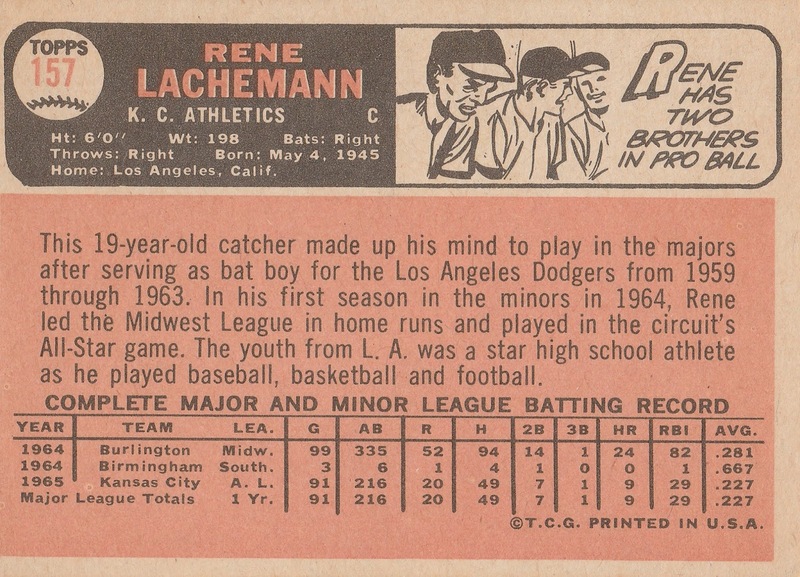 This is Rene Lachemann’s first solo card. 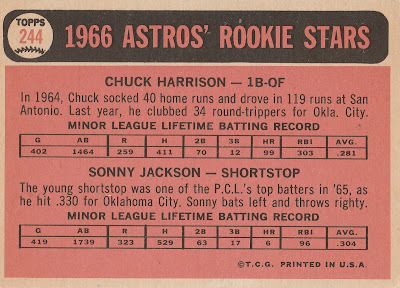 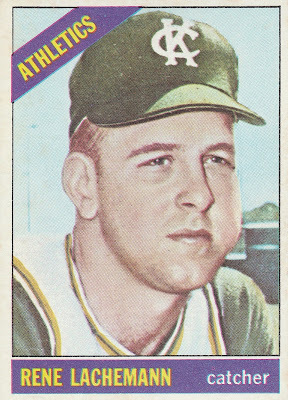 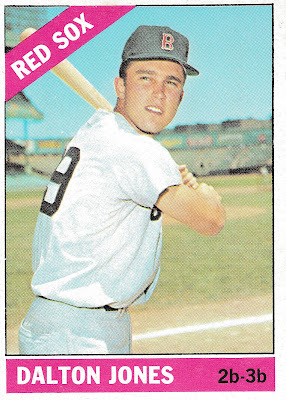 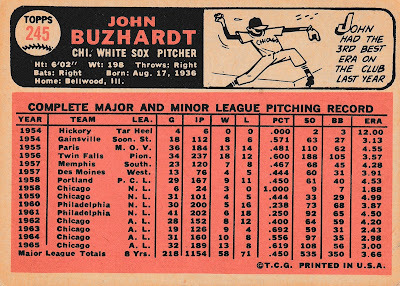 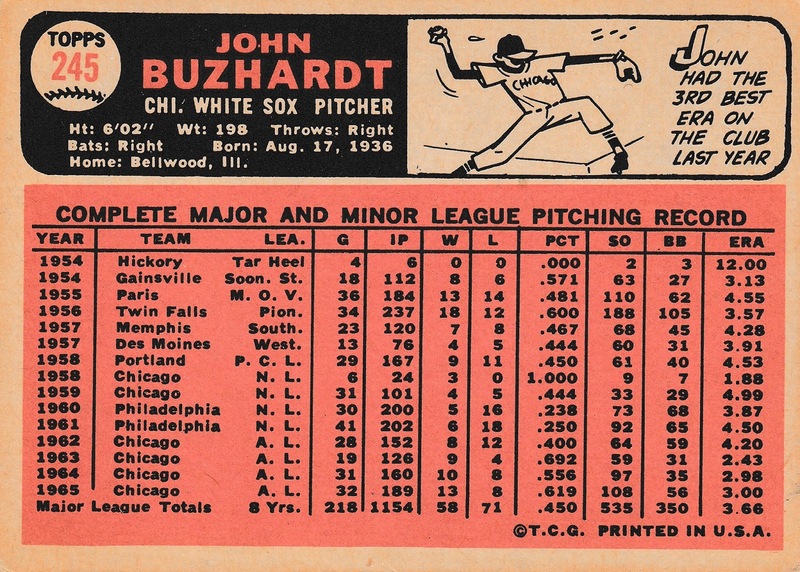 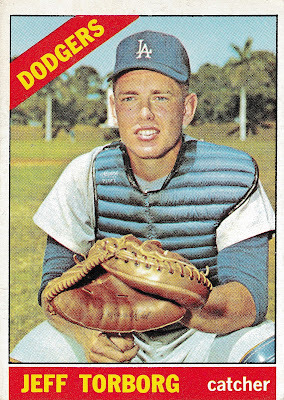 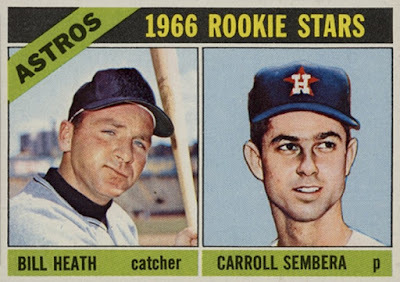 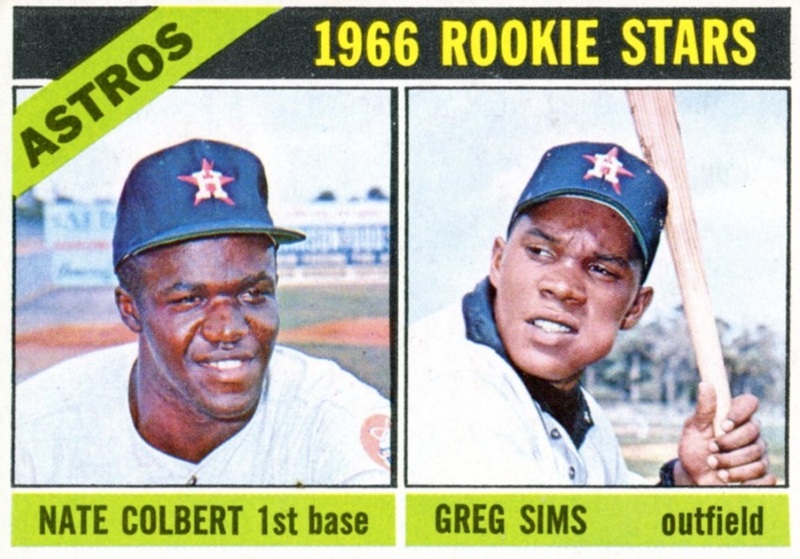 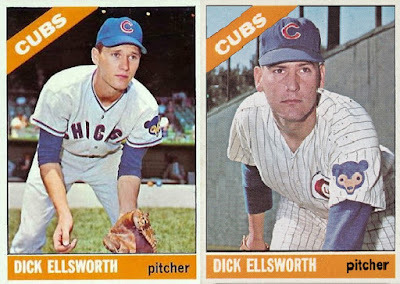 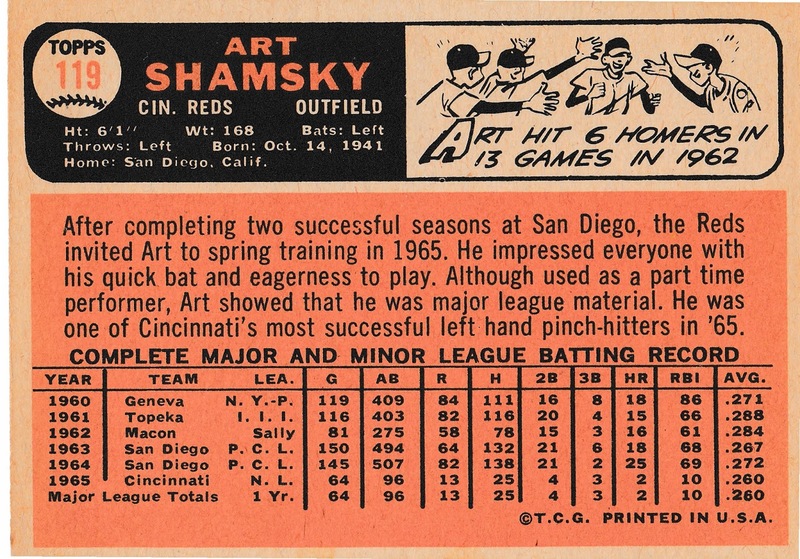 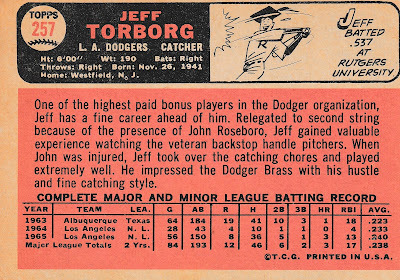 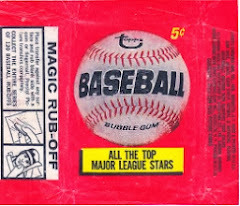 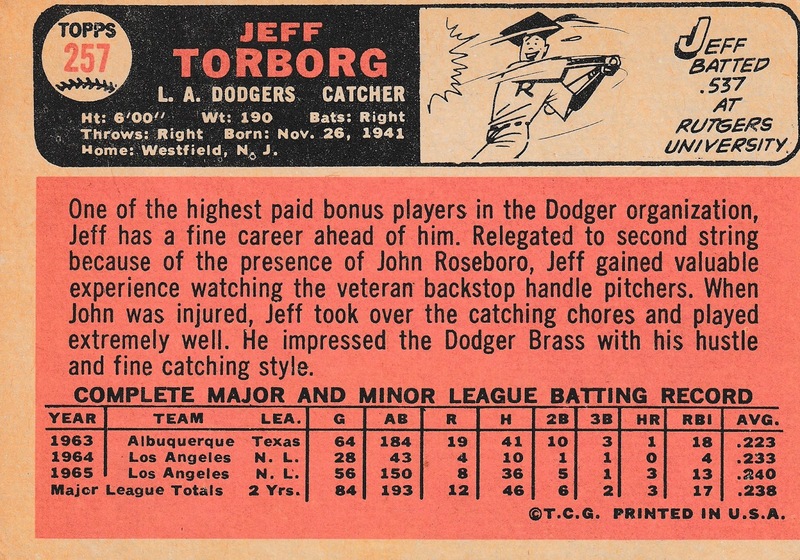 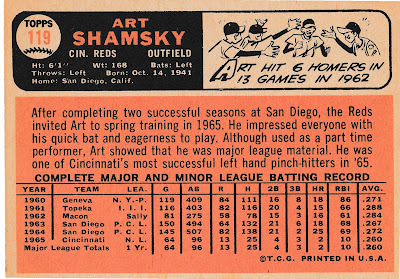 It’s one of a handful of 1966 cards that appear to have been painted, rather than photographed. 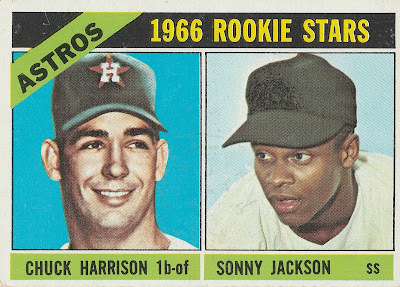 It’s also the same picture Topps used on the 4-player Athletics Rookies card in the 1965 set. 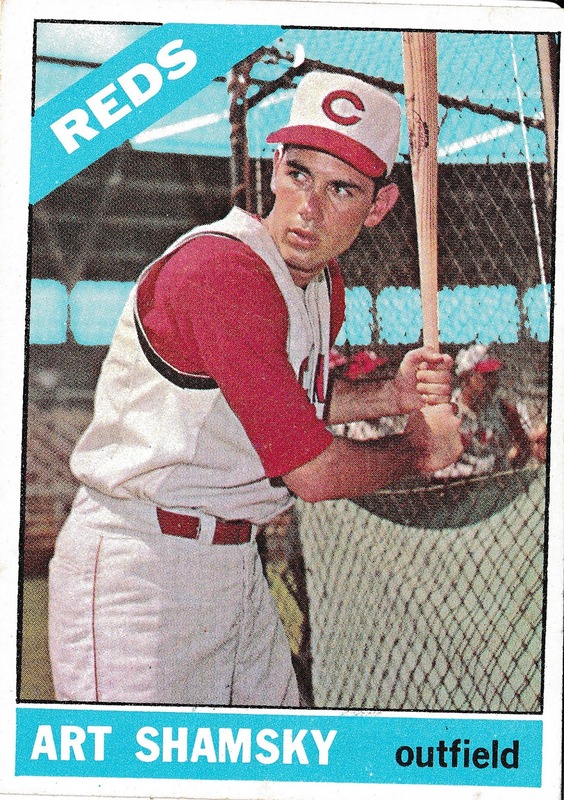 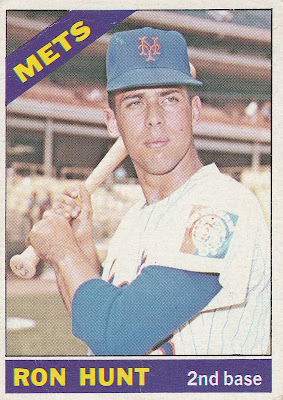 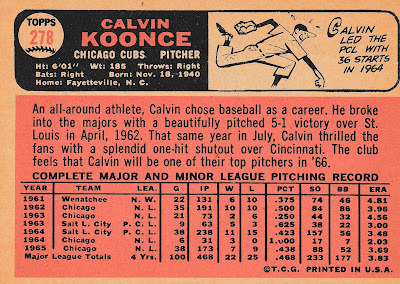 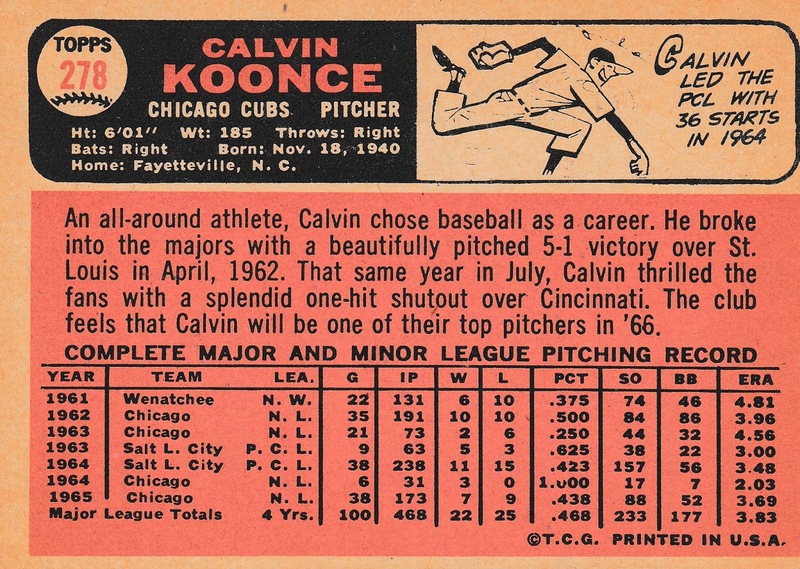 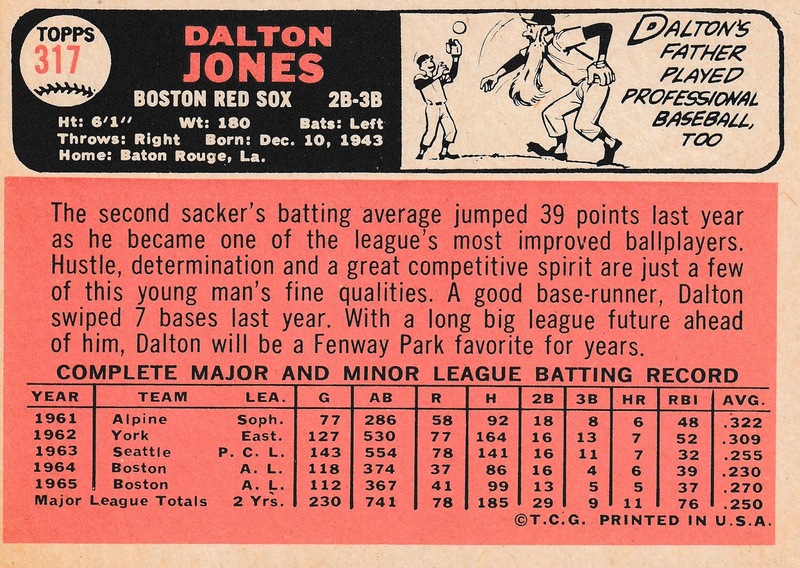 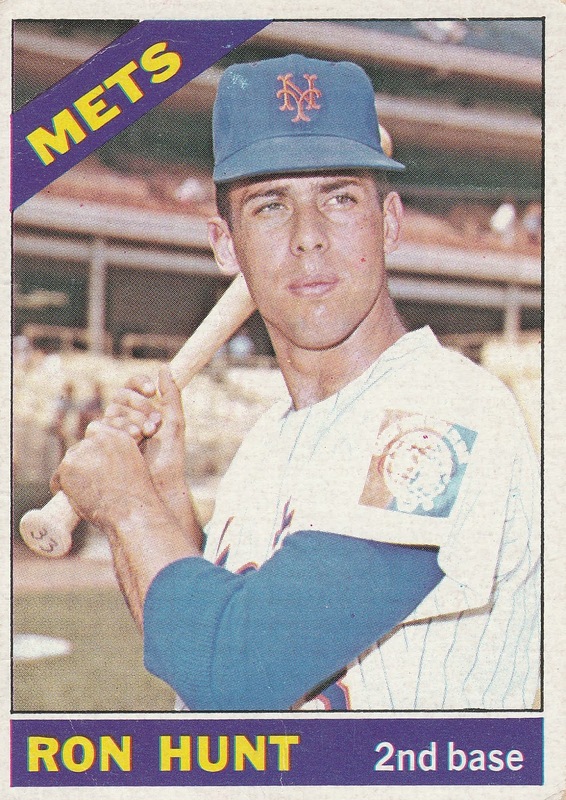 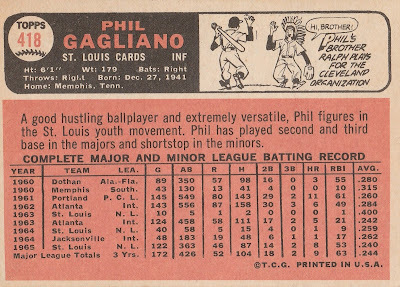 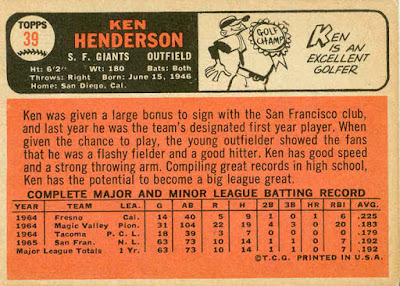 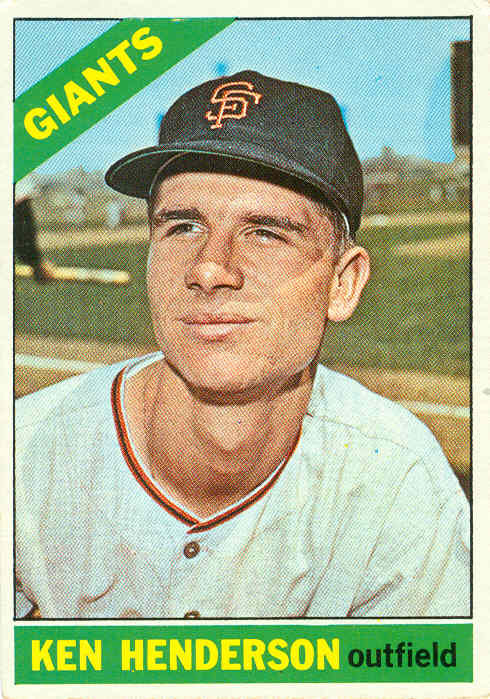 I much prefer his 1967 card (below), but this 1966 blog was short on Athletics, so here he is. 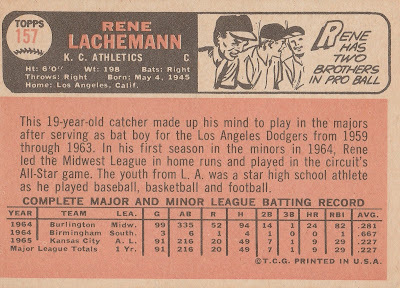 Wow, I am REALLY surprised to see how little major-league playing time Lachemann had! 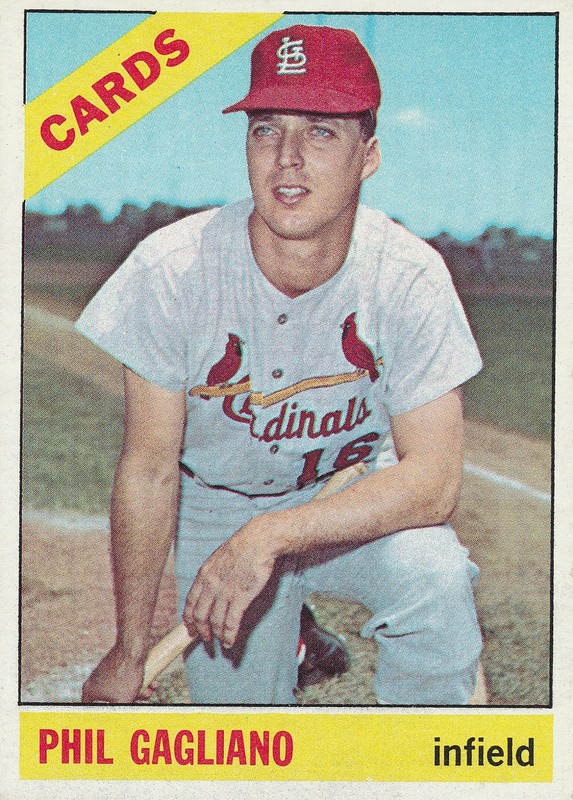 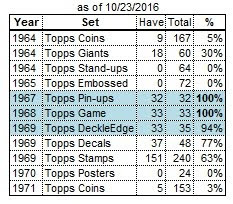 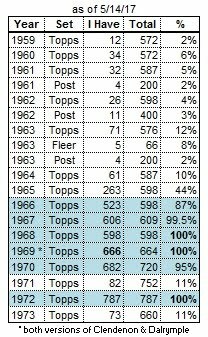 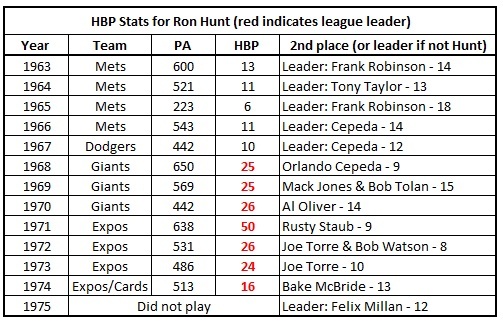 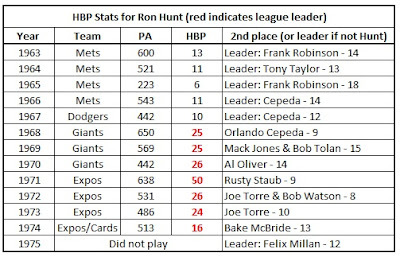 92 games in 1965, only 7 games in 1966, NO games in 1967, and 19 games in 1968. 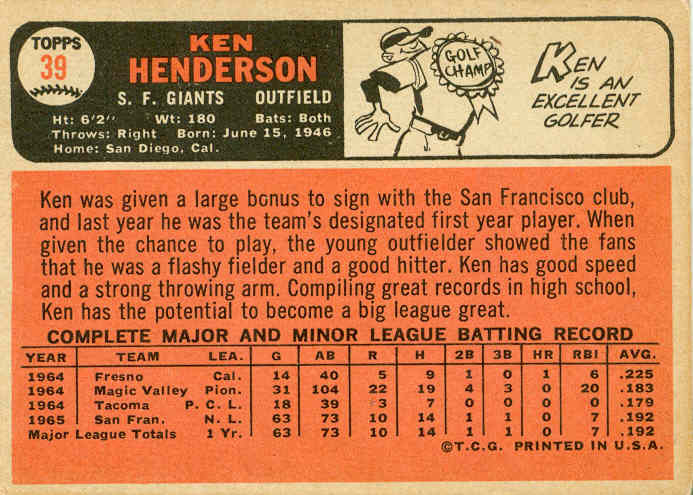 Even having 4 new expansion teams in 1969 couldn’t keep him in the majors. After working as the Dodgers' batboy from 1959-63, Rene was signed by the Athletics in 1964, and played in the minors every season from 1964-72. 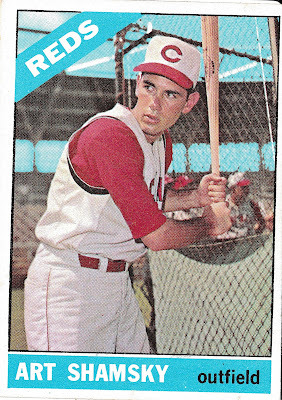 Early on, he was mostly a catcher, but during his 1969-72 stint with Oakland’s AAA club in Iowa, he was primarily a 1st baseman while also playing 3B, outfield, and a few games behind the plate. He started 54 games as a rookie in 1965 (playing behind Bill Bryan), but it was all downhill after that. 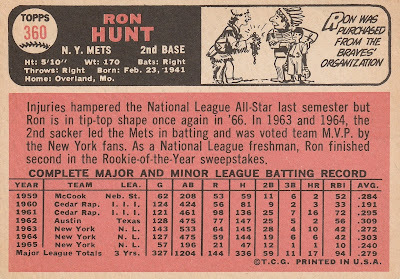 Was it his .227 batting average? 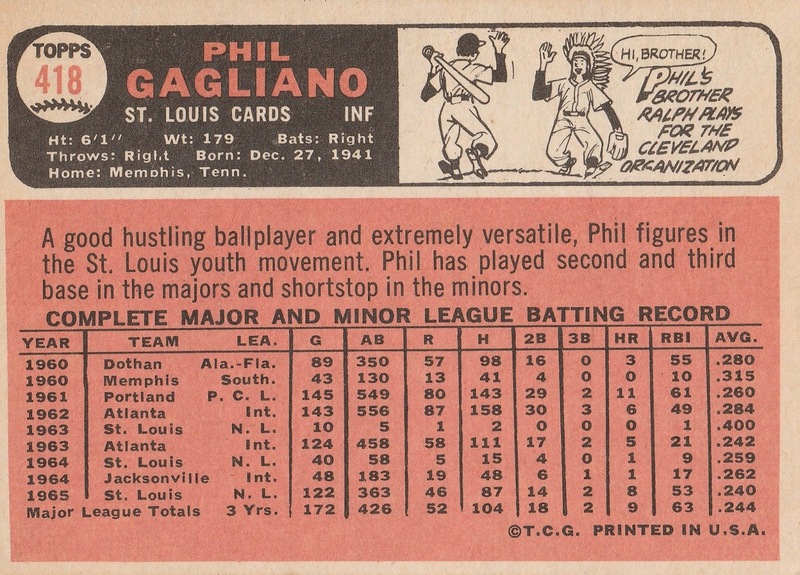 His 57 strikeouts in 216 at-bats? 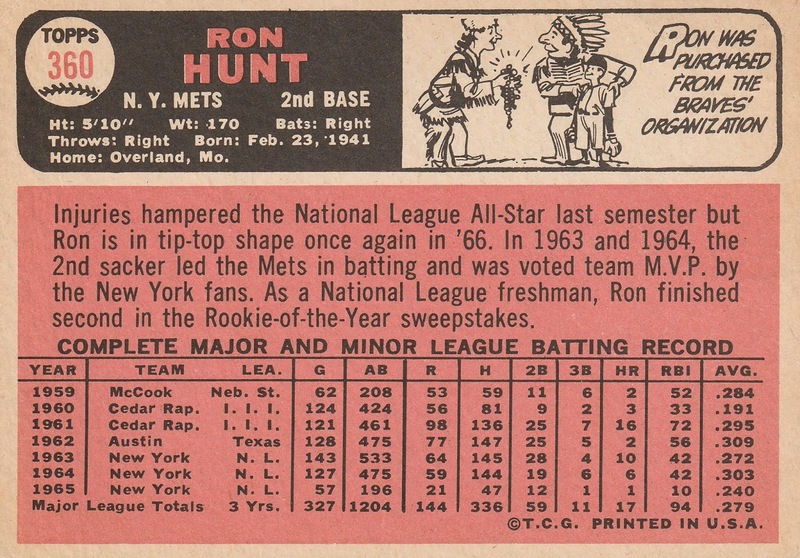 Still, he hit 9 homers and collected 29 RBI – not bad for a part-time rookie catcher. 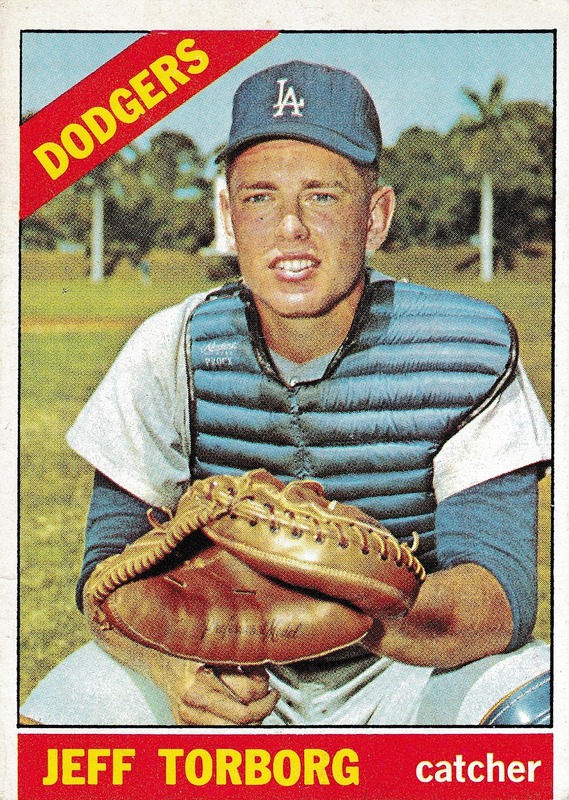 Lachemann began his managing career in 1973. 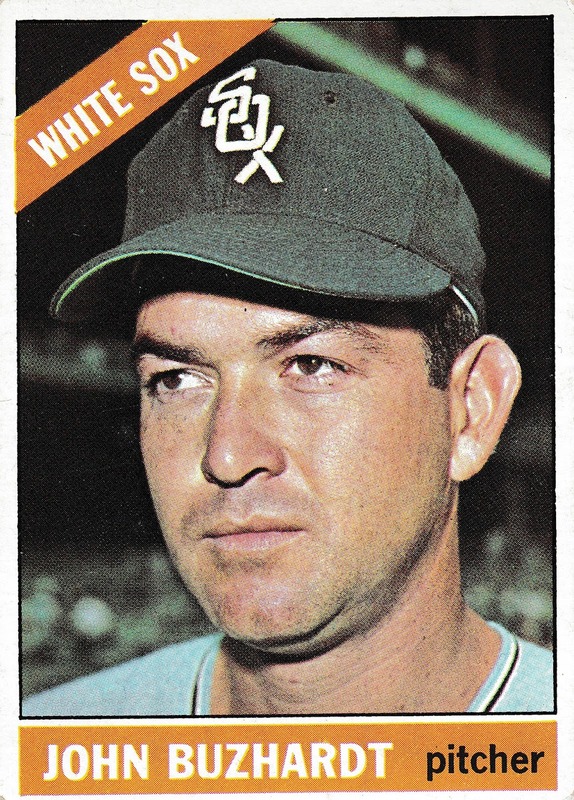 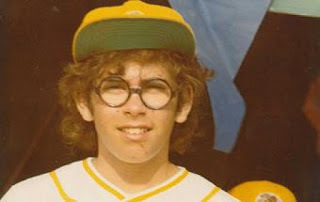 After stints in the minors with the Athletics and Mariners from 1973-80, he managed the Mariners from 1981-83, the Brewers in 1984, and the Marlins from 1993-96. 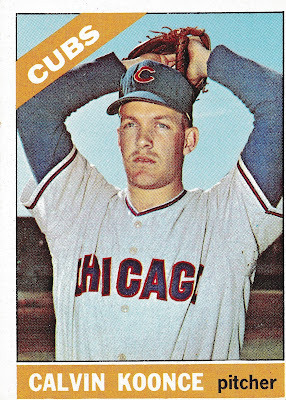 He also managed the Cubs for 1 game in 2002. 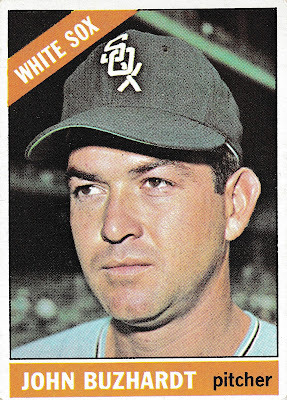 His final skipper’s job was with the Rockies’ AAA team in 2009. 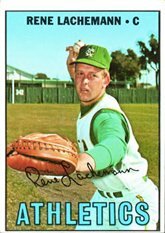 Lachemann’s brother Marcel was a pitcher for the Athletics from 1969-71, and managed the Angels from 1994-96.